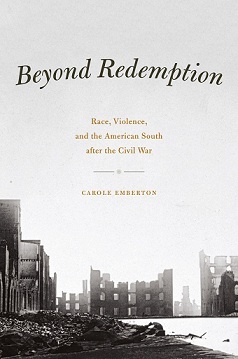 In a recent piece for the History News Network, scholar Carole Emberton (whose Beyond Redemption: Race, Violence, and the American South published this month) takes on the Paula Deen controversy, both prior to and in light of SCOTUS’s recent decision on the Voting Rights Act: For the past few days, there has been much ado about Paula Deen’s use of a certain racial epithet. It’s not much ado about nothing, however, as many of her defenders would like to us believe. This incident, along with a seemingly unrelated case now before the Supreme Court, challenge our understandings of what history is and what it means for the nation’s political life. Both Deen and her defenders plead her case by arguing that she is old and southern and therefore cannot help using such language. Her great-grandfather owned slaves. She grew up under Jim Crow. “She’s just from another time,” concluded one patron of her popular restaurant. Perhaps it is ironic that the patron was of the race that bears the stigma of the racial epithet that the chef admitted using. Perhaps not. For both Deen and her unlikely defender, the past is like a well-worn apron stained with remnants of old messes . . . Gifts for fathers, mother–fathers, fatherly mothers, motherly fathers, parental entities (paternal, psycho-spiritual, etc.) interested in the pathology of little white balls originating in fifteenth-century Scotland and/or Ming Dynasty scrolls could be hard to come by. Might we—along with the New York Times—recommend Golf Science: Optimum Performance from Tee to Green? From the recent NYT‘s review, in their Father’s Day primer: Is Dad technical? 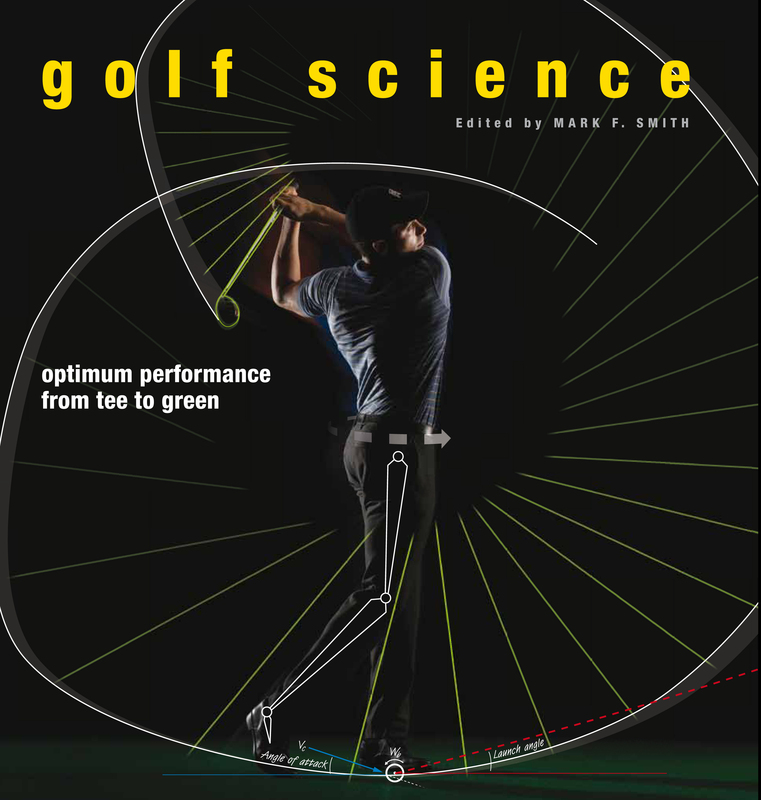 I love “Golf Science,” edited by Mark F. Smith, a sports science researcher and an avid golfer. Does your dad want to understand the mechanics of the kick point in a golf club shaft or the bounce of a wedge? Has he ever pondered the neuromuscular patterns of typical golf swings? Does he believe, like most people, that raindrops slow the flight of the ball? Then this is the book for him. It is not light reading by any means, but it is enlightening. Raindrops, for example, do not hinder the flight of the ball; the humidity should actually help it. Find sample pages from Golf Science here, along with more information about the book. . . .
David S. Shields’s Still: American Silent Motion Picture Photography chronicles the still camera work generated by the American silent film industry—and in the process, uncovers the intersection of publicity and aesthetics that shaped our placement of cinematic culture. Fittingly, it’s profiled over at the Turner Classic Movies site, which touches on the relevance of Shields’s endeavor: Recent movies like The Artist and Hugo (both 2011) have recreated the wonder and magic of silent film for modern audiences, many of whom might never have experienced a movie without sound. While the American silent movie was one of the most significant popular art forms of the modern age, it is also one that is largely lost to us, as more than 80 percent of silent films have disappeared. We now know about many of these cinematic masterpieces only from collections of still portraits and production photographs that were originally created for publicity and reference. 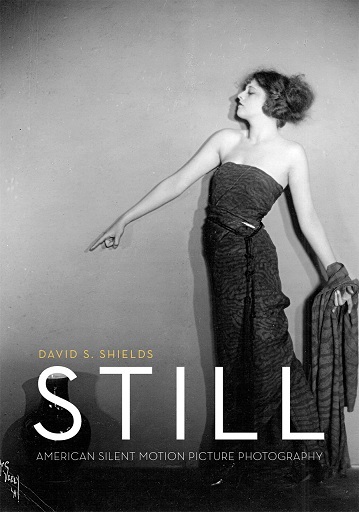 Still: American Silent Motion Picture Photography (The University of Chicago Press), by David S. Shields, is the first history of still camera work generated by the American silent motion picture industry. Exploring the work of over 60 camera artists, Still recovers the stories of the photographers who descended on . . .